WhatsApp has partnered with KLM to pilot the use of a WhatsApp Business app. It allows verified businesses to connect with customers via WhatsApp, an app that has over one billion users worldwide. 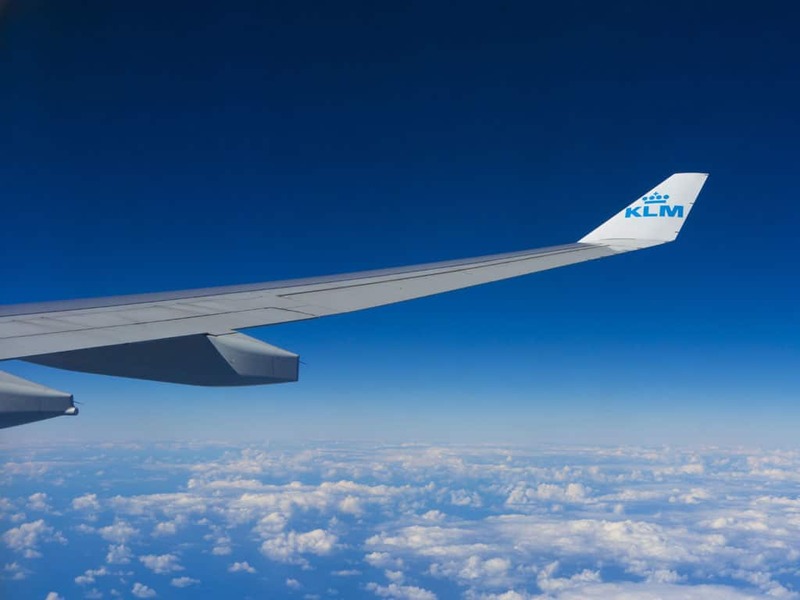 KLM is the first airline to be a part of the pilot and it enables them to send booking confirmations, check-in notifications, boarding passes, flight status updates and the option for customers to ask a question, all in ten different languages. KLM were one of the first airlines to utilise social media such as Twitter to connect and help customers in a structured way and KLM President, Pieter Elbers said “This truly is a major next step in our social media strategy, this unique partnership with WhatsApp underlines our position as an aviation pioneer’.